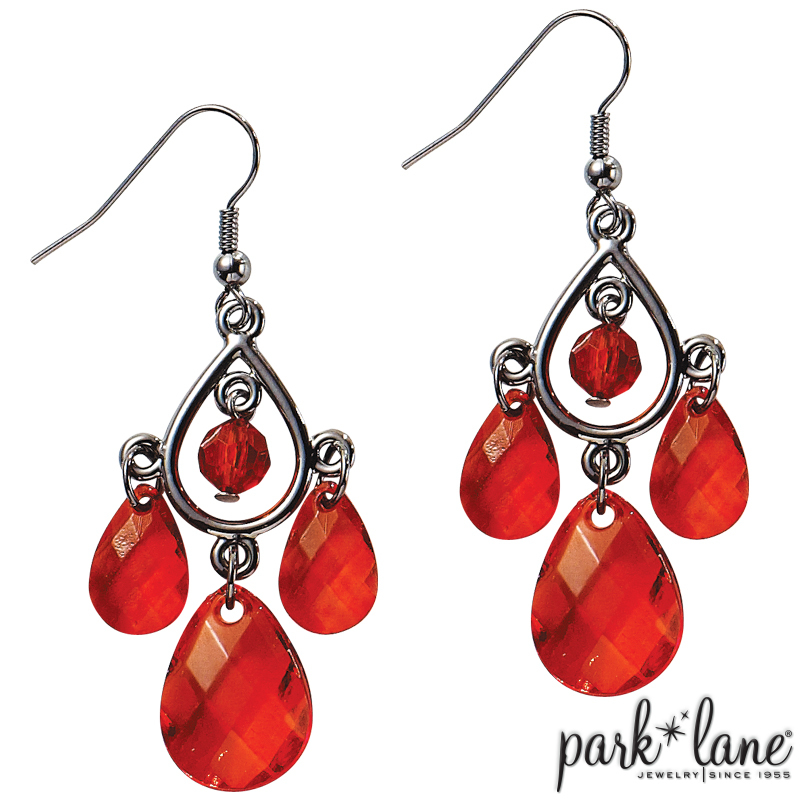 SALSA chandelier earrings and cascading necklace are fashioned from faceted acrylic teardrop-shaped gems. Stay in step and make your fashion move with SALSA! Necklace is 16 inches long plus a 3-inch extension. Pierced earrings are fish-hook style.